Stefan Joubert started playing guitar at the early age of 12 after seeing the rock band DC Talk live in concert. He was particularly impressed with the sound that the electric guitar made and immediately decided to pursue a career in guitar playing. At school, he formed, played and sang in a couple of rock/pop bands at private parties and functions. Stefan practiced assiduously for up to 8 hours daily to seriously hone his guitar skills in classical, jazz, rock and metal styles. He was also fascinated by songwriting and recorded his first rock debut called “Megalorealist” (Stefan Joubert – Vocals, Guitar and Andrew Lester on Bass and Production). At the age, of 17 Stefan formed an innovative jazz quartet called the “Stevie J. Quartet” where he performed for private functions, corporate events as well as renowned government functions in South Africa. He also taught on an outreach programme with UNISA (University of South Africa) where he helped the previously disadvantaged communities learn how to play the guitar before coming to the United Kingdom. Stefan Joubert studied jazz guitar under Johnny Fourie who used to perform as the resident guitarist at Ronnie Scotts during the 60s. 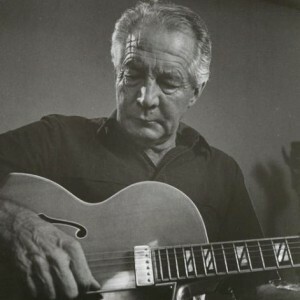 Fourie was also a colleague and friend with John McLaughlin, who is recognised as the world’s best fusion guitarist. Johnny knew the guitar like Einstein understood physics or Bach understood Fugues. He could literally play any standard from memory in any key and improvise flawlessly across the guitar and changes. He never ceased to amaze and he was a very generous human being who always gave more than he received. He was a true master of the instrument. He also helped his students excel and generously gave his time to help his students understand the depth of jazz and the guitar. 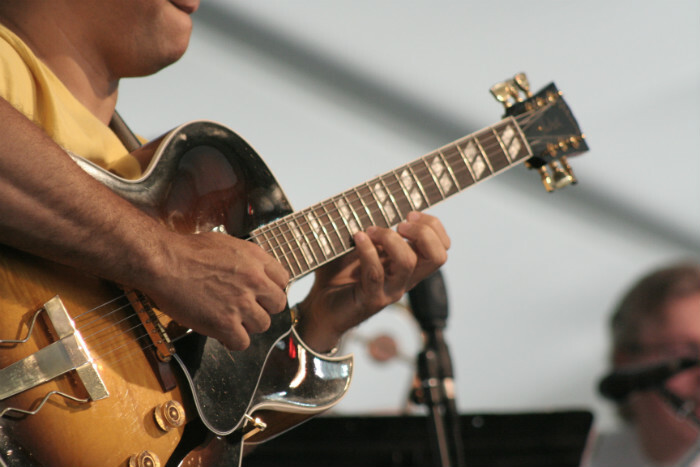 From 2003 onwards, Stefan developed a technique called “touch” guitar or “tapping” guitar where the guitar is performed using both hands similar to when a pianist plays the piano. His videos on YouTube have reached many millions of views. 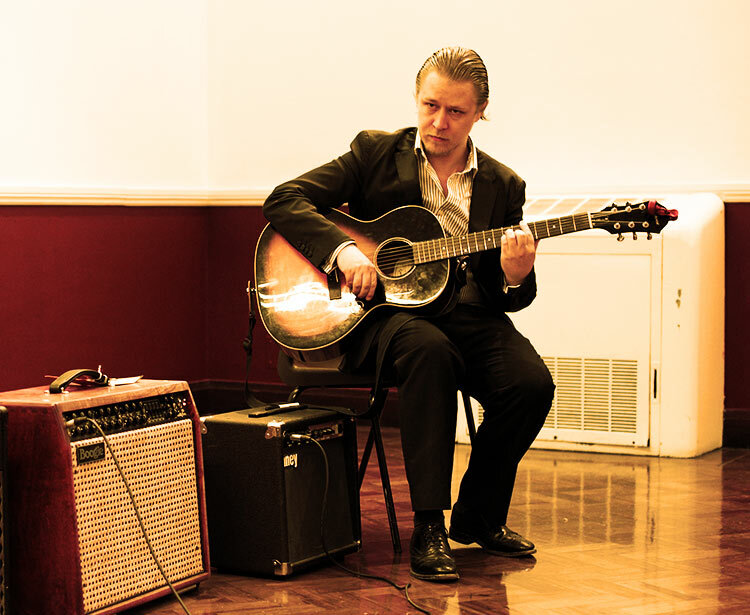 He is a professional guitar instructor and coach, and he has taught hundreds of students for last 12 years in jazz, classical and rock styles. Some of his own students have now founded their own personal guitar schools. 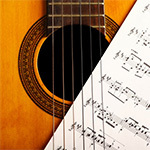 He cordially invites all levels, ages and abilities to study the guitar with him in his own studio, in Central London or via his long distance learning program here at the Correspondence Guitar School. Stefan has a REAL passion to help adults learn the guitar. From 2012 he has dedicated his time to open up the world of guitar to adults wanting to learn. 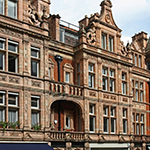 A large percentage of his students work in the City of London and attend lessons at lunchtime or evenings. It gives Stefan great satisfaction whenever one of his students make major progress. He always lives by his motto: “The success of the student is the success of the teacher”. There are a number of guitar teachers who simply do not really care on a deep level about their students. You will never feel this when you study with Stefan Joubert. He always takes your progress personal and will do anything to help you develop into the guitarist that you want to become. The biggest secret of success is consistency and never, never, never giving up. So if you thinking about joining Stefan’s class, you are at exactly the right place. However do realise that success comes by doing the same thing week after week and being patient. The results will then be evident for all to see! 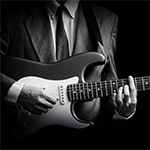 Stefan has specifically created the London Guitar Institute to help you learn in a method that suits your unique personality and style. Your life will never be the same and you will develop guitar technique and habits that will last forever!